A wedding band tattoo is more than just inked art - it's a symbol of conjugation, love, and eternity. While it is reverent to the institution of marriage to wear a wedding ring once the knot is tied, some prefer a more permanent reminder. 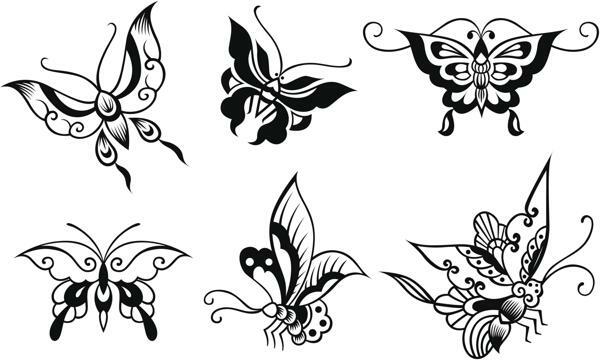 The best way to gauge whether a tattoo is right for you is to get a temporary version of the design before making a definitive choice. Not that we'd want to burst your bubble, but marriages aren't exactly the most secure bond made on earth. Divorce rates are skyrocketing by the year, and couples are falling out of love faster than you can say, 'prenuptial'. 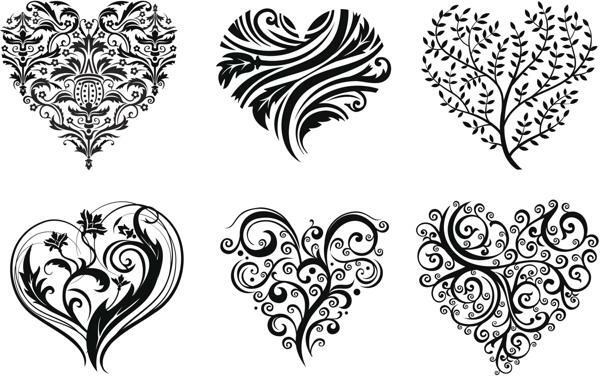 But for those who manage to create something special on their wedding day - nurturing it year after year - a wedding band tattoo can do more than just present itself as body art. The point we're trying to make is, not all marriages last like we hope on our big day, but sadly end for one reason or another. Is a permanent tattoo on your wedding ring finger what you want? If things don't work out (God forbid), can you look down at your ring finger without the tattoo being a painful reminder of what was? Be sure about this move because one day, you may have to confront the idea of living with the wedding band tattoo, for a long time to come. 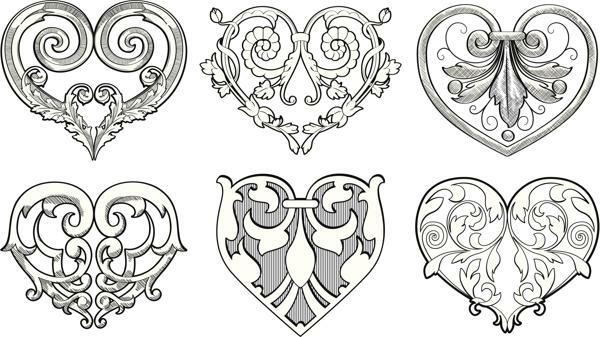 If you have set your mind on getting a wedding band tattoo, then you will need to choose a design that will signify your love for your spouse and also celebrate your relationship. You will also need to pick a design that is not too detailed or large. Where Do I Place a Wedding Band Tattoo? 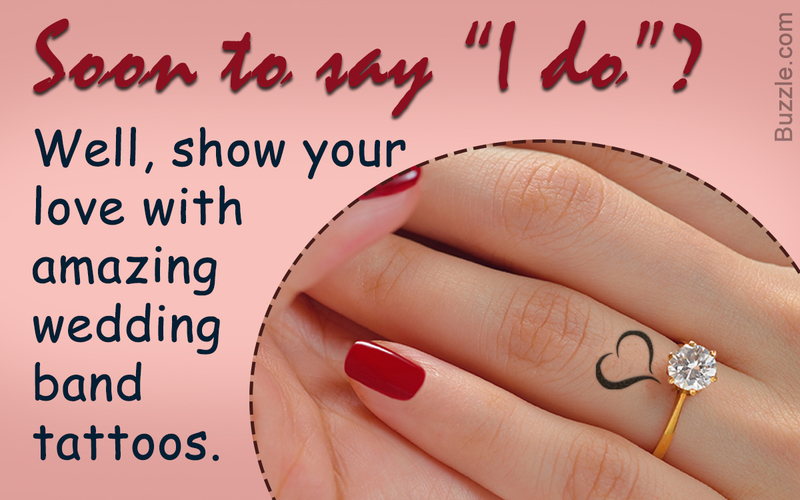 A wedding band tattoo is of course placed anywhere around - or on top of - your ring finger. While you may not have enough surface to work with, strategic positioning and an apt design will make it pop, nonetheless. You can always extend the tattoo over the knuckle region (or in the opposite direction along your finger), so that you have ample vertical space for your artwork. A simple, intricate, or wraparound sort of design that mimics the curve of a wedding band, is also a neat idea. 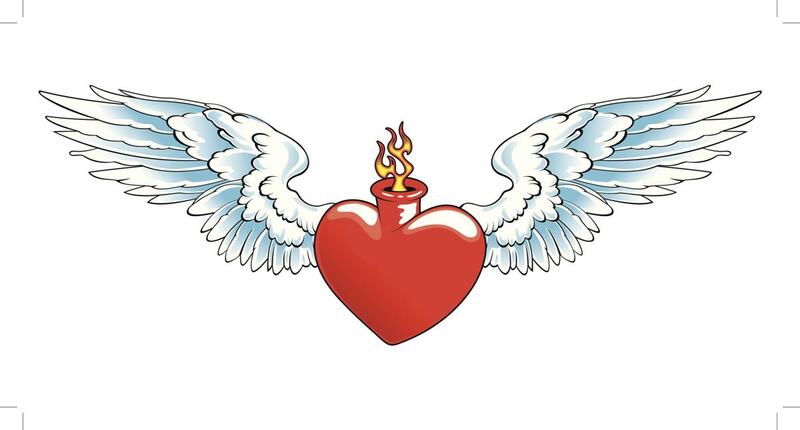 What Sort of Wedding Band Tattoo Should I Get? Good question, except it really is up to you. Heavy designs shouldn't be an option, for obvious reasons - it can overwhelm your ring finger in an unflattering manner. But, you can go overboard with a design that is complex, yet so well done, that you can't help but admire it every time you look it over. Then again, simplicity is always a much beautiful alternative. Go easy on bold lines, opting instead for gentle strokes and delicate contours. Men would be wise to follow this tip too - except that one solid tattoo would look much more pleasing to the eye, rather than one that travels along the ring finger. 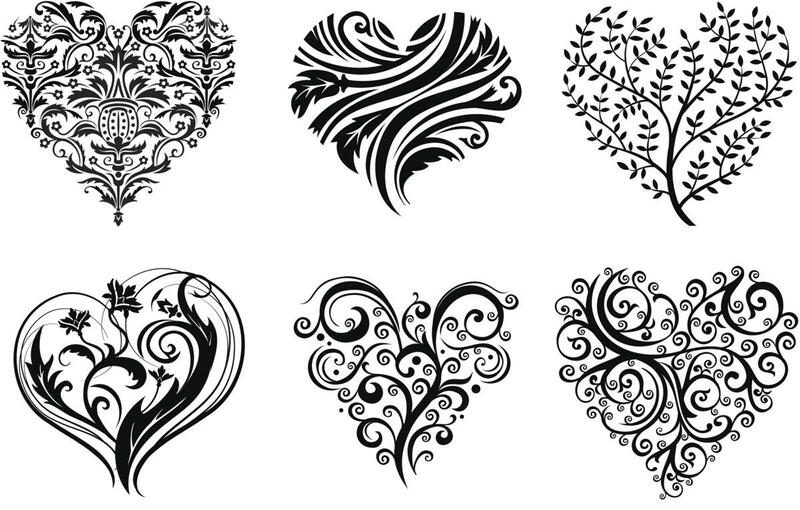 Wedding band tattoos can be complex yet not overwhelming. Do remember though that a wedding ring finger is a tricky area to perform a tattoo on, where visiting a highly trained professional with stellar references, is crucial. You want the color, lines, and filling to still look fresh and brand new even years later. Try designs that encapsulate the idea of oneness - whether abstract or direct - those will be the idyllic tattoo options.